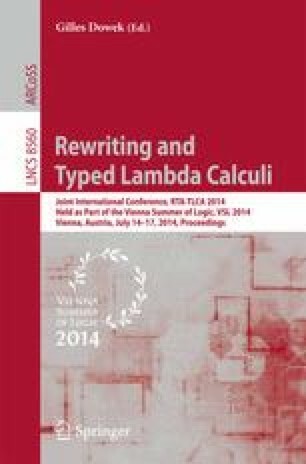 We propose an abstract datatype for a closed interval of real numbers to type theory, providing a representation-independent approach to programming with real numbers. The abstract datatype requires only function types and a natural numbers type for its formulation, and so can be added to any type theory that extends Gödel’s System T. Our main result establishes that programming with the abstract datatype is equivalent in power to programming intensionally with representations of real numbers. We also consider representing arbitrary real numbers using a mantissa-exponent representation in which the mantissa is taken from the abstract interval.